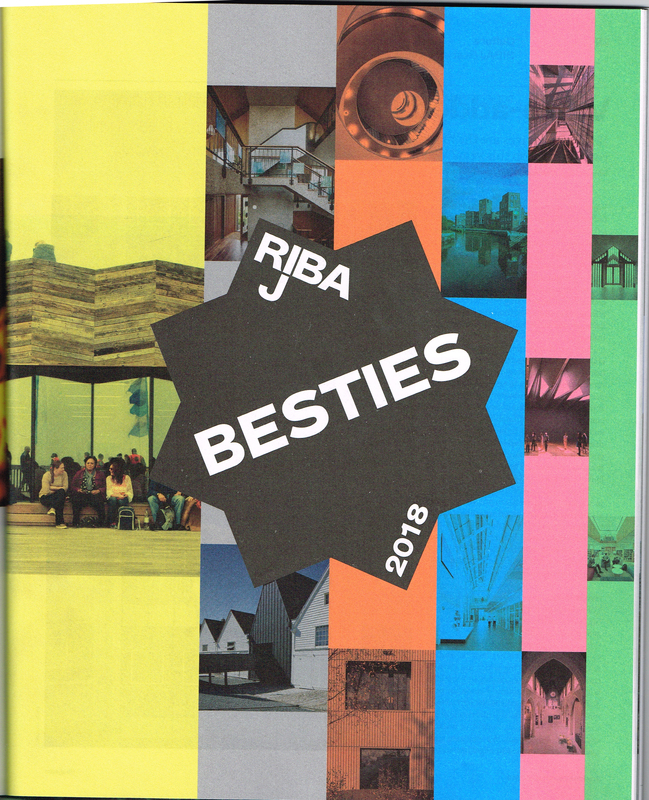 We are pleased to feature in the RIBA Journal Besties 2018 recognising the 94 most awarded architecture practices in 2017. 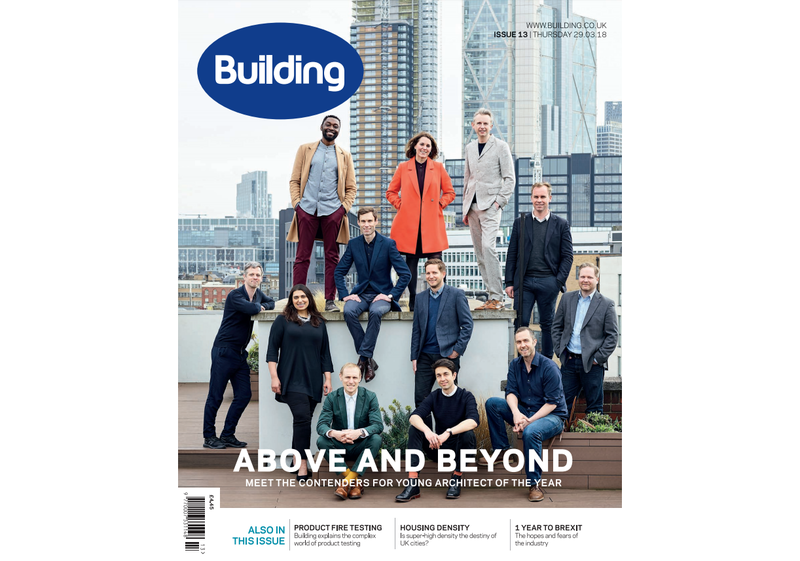 We are pleased to share that Patrick Michell, Partner at Platform 5 Architects is featured on the cover of Building Magazine alongside all the other talented finalists of the BD Young Architects of the Year Awards 2018. 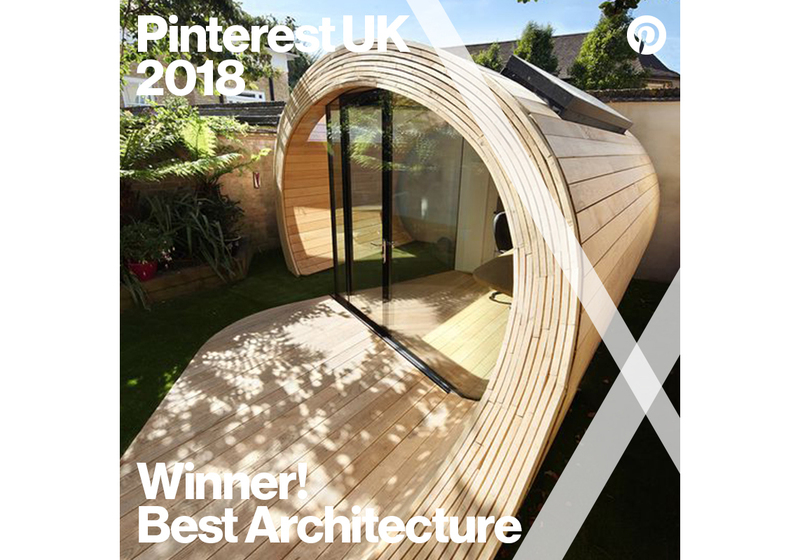 We are delighted to share that Shoffice (shed + office) has won the Best of Pinterest Interior Awards in the Best Architecture category. For more information about the awards please click here. Find out more about our winning project here and check out our Pinterest page here. 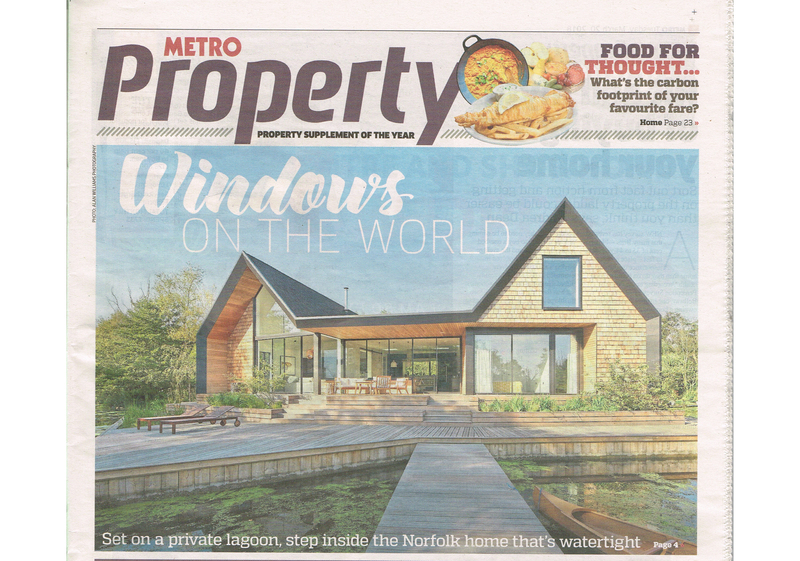 Backwater is featured on today's Metro issue in the Property section. Find out more about Backwater here.